Green-white mottled and streaked with gray and brown-olive. In a tree, about 25 feet above the ground. Red-crested Cardinal: Native to South America. In Hawaii commonly found on lawns and in parks. 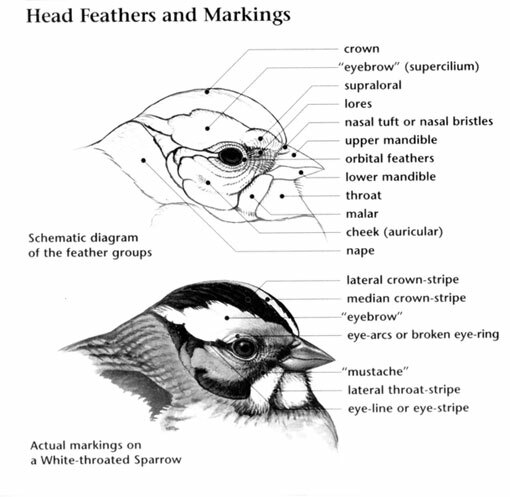 A medium-sized passerine with bright red head, crest, face, chin and upperbreast. Upperparts are gray with an incomplete white collar that nearly meets at back of neck. Underparts are white. Bill is light gray. Sexes are similar. Juvenile resembles adult; has brown head and upperbreast. Crest is dull orange with a brown wash; crown feathers often dark-centered. 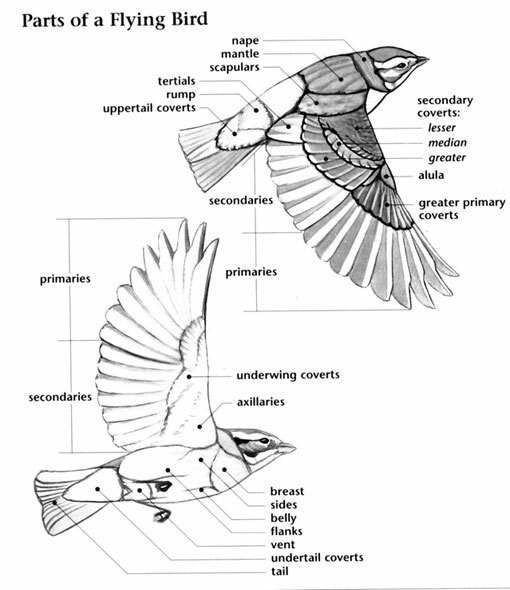 Upperparts are washed pale brown; bill is dark gray with a contrasting pink gape area. Red-crested Cardinal: Two to four green-white eggs, mottled and streaked with gray and brown-olive, are laid in a woven cup-shaped nest. Incubation takes 10 to 13 days and is primarily carried out by the female. Chicks fledge 14 to 18 days after hatching. Red-crested Cardinal: These cardinals are often seen foraging on or near the ground and in shrubbery. They feed primarily on seeds, but they also eat small arthropods, plant matter and fruit. They have a strong beak to crack seeds. They prefer insects during the breeding season. These cardinals are often found in pairs or small family groups. Red-crested Cardinal: Both sexes sing "wheet-cheer-up", song is a series of whistles that alternate up and down, more melodious and quieter than a Northern Cardinal. Call is a soft, squeaky note. 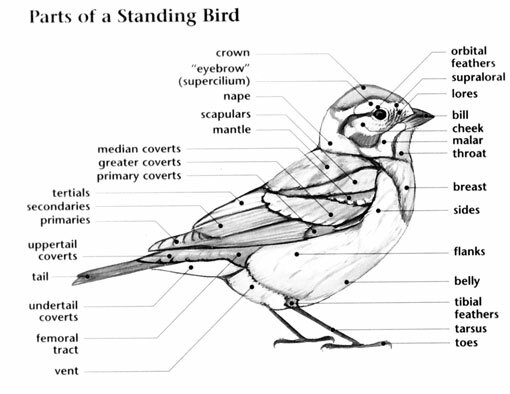 Red-crested Cardinal: Yellow-billed Cardinal has no crest, upperparts are black, and has a black chin and throat.